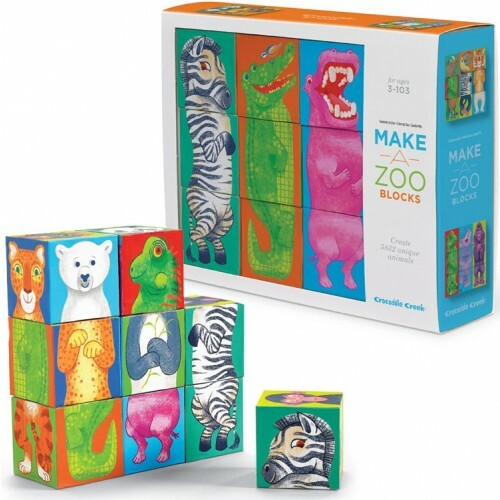 This Make-a-Zoo puzzle blocks set by Crocodile Creek brings 5832 different possibilities to mix and match your own zoo animals. 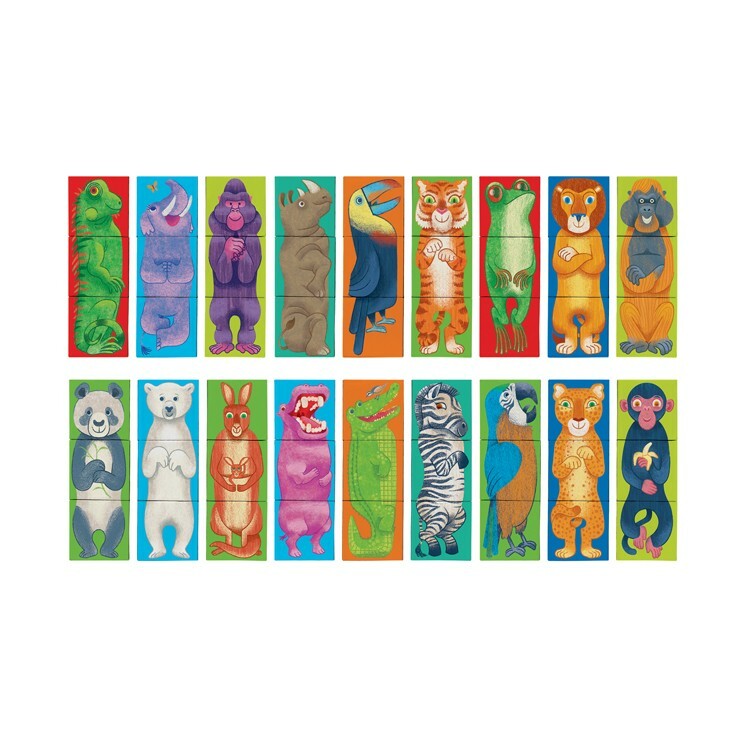 Calling all little animal lovers, it's time to create your very own zoo pals! 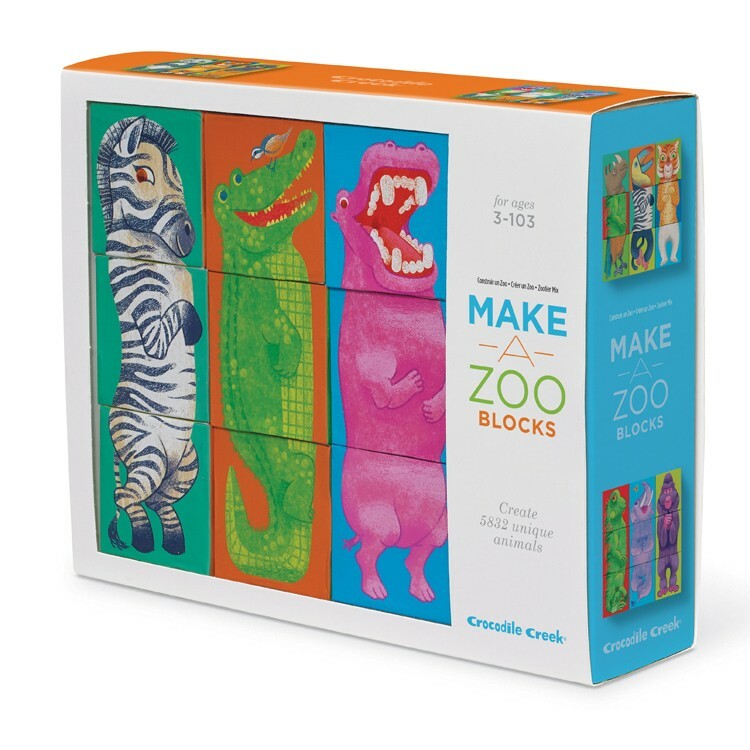 Make a Zoo Puzzle Blocks Mix n Match Set by Crocodile Creek brings 9 sturdy blocks to make your own three dimensional zoo critters. 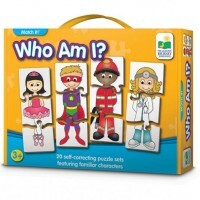 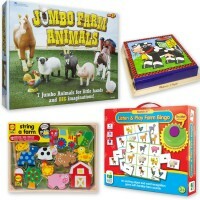 This fun puzzle game from Educational Toys Planet challenges kids to find the correct images to create the 'right' zoo animals or turn on their imagination and mix n match body parts to create their own creatures. Make a Zoo Puzzle Blocks Mix n Match Set features 18 wild animals on its sides: panda, polar bear, zebra, hippo, crocodile, and many more. 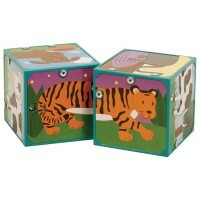 Each animal puzzle can be built with 3 parts: head, body with upper legs, and lower legs with tail. 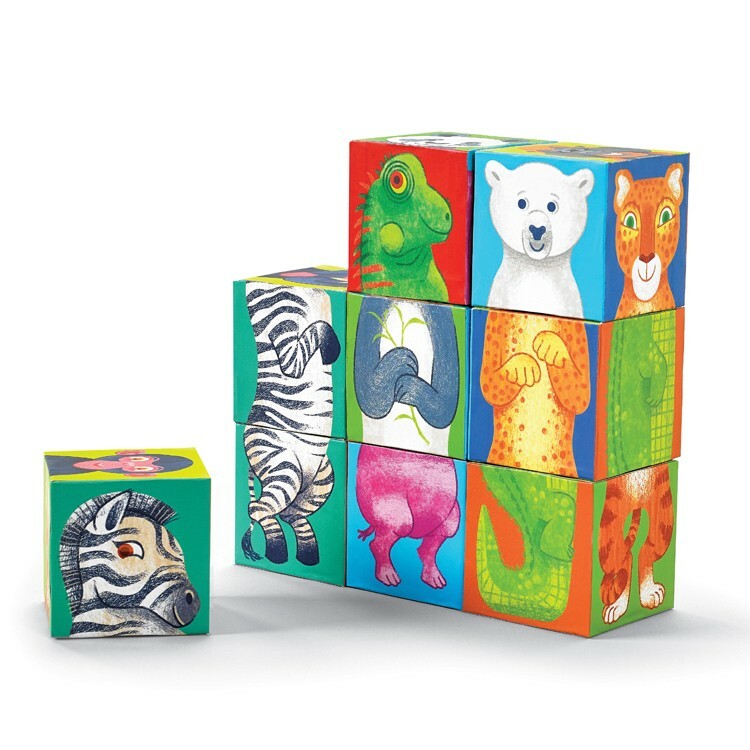 It's completely up to you to decide if your lion will have a mane and normal body, or lion head, zebra body and kangaroo legs. 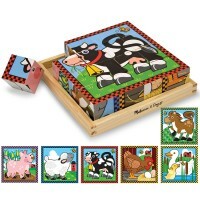 Imagine, mix and match the puzzle blocks and make up the name for your animal characters! 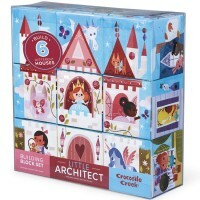 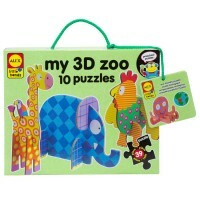 Made of sturdy cardboard, this Make-a-Zoo puzzle allows 5832 different creative animal possibilities! 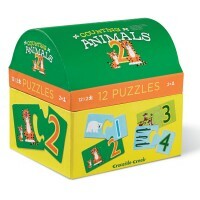 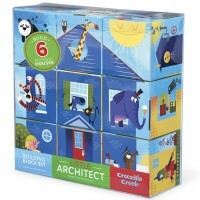 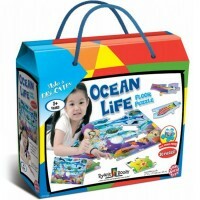 Dimensions of package 2.5" x 2.5" x 2.5"
Write your own review of Make a Zoo Puzzle Blocks Mix n Match Set.